This 12th and 14th century belfry became a UNESCO World Heritage site in 2005. It was built on an old town gate after the town had grown and the ramparts moved. 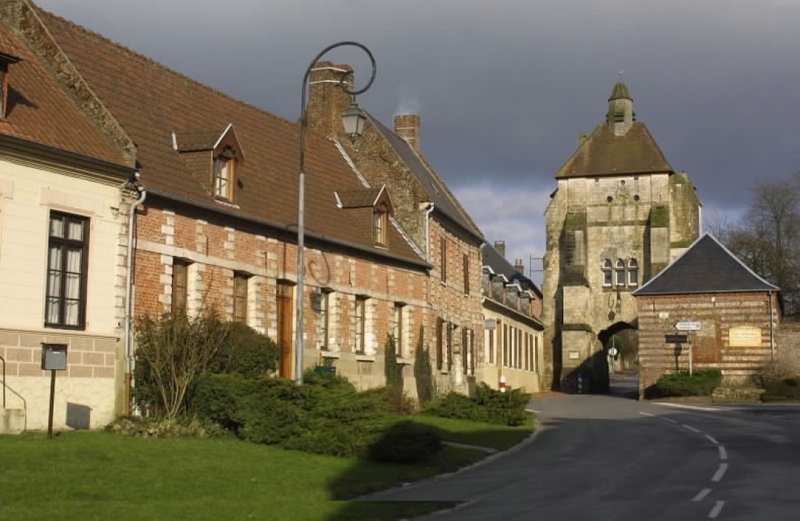 It is one of the oldest in northern France and the only belfry-porch with the road running below it. 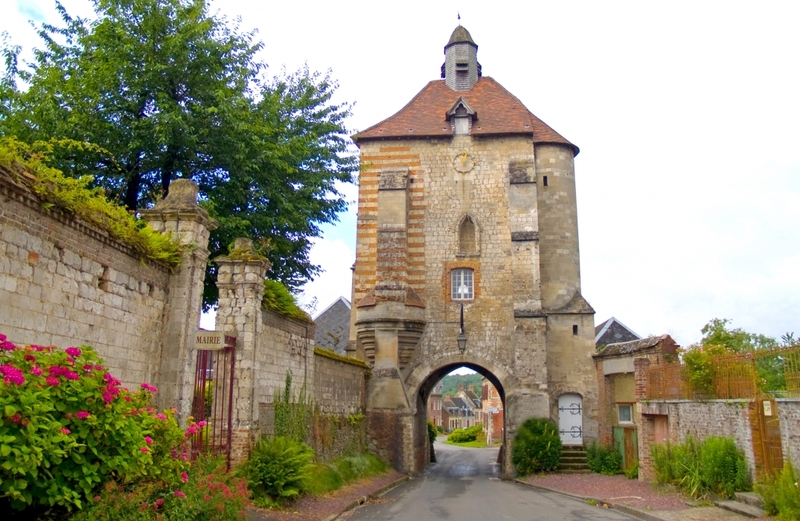 Joan of Arc stayed briefly in Lucheux in 1430, when she was detained by Jean de Luxembourg, the Lord of Lucheux. Louis XI signed the 'Edit des Postes' here in 1464.